Legendary Carhartt durability meets everyday comfort. 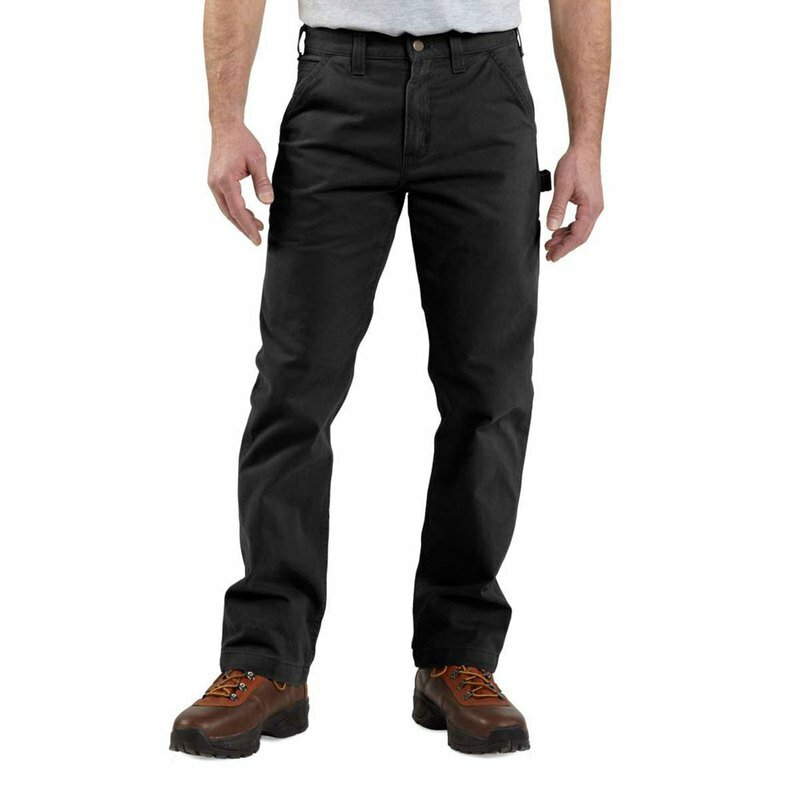 These men's work pants are crafted with pre-washed twill with a soft hand for natural movement. A full selection of utility pockets and a hammer loop keep essential tools handy, while our relaxed fit maintains enough room in the seat and thighs for all-day comfort.